We’d like to welcome our new intern, Natalie Wollenzien, for the coming spring! 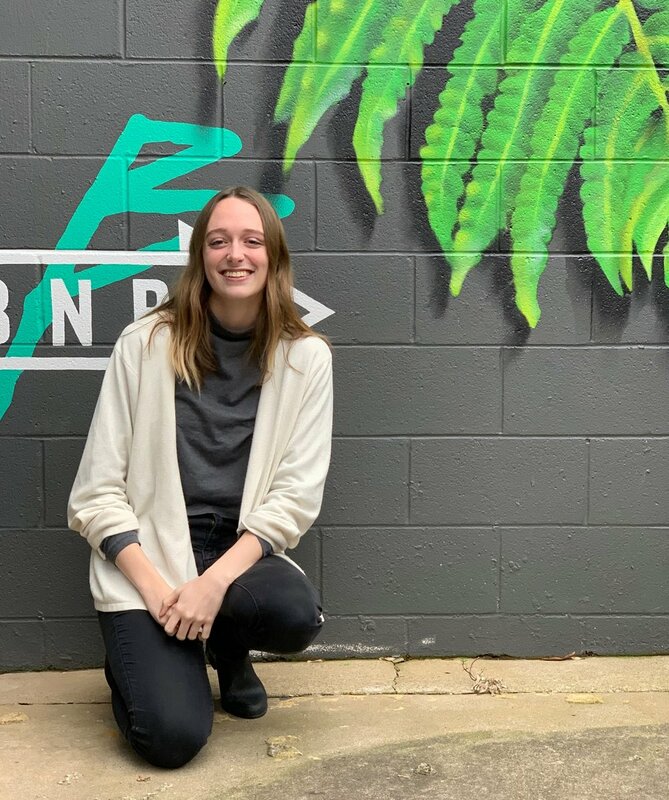 Natalie Wollenzien is in her last semester at the University of Iowa studying English and Creative Writing and is fulfilling her final credits through the Sarabande internship program. She is incredibly excited to be learning the ins and outs of independent publishing, from manuscript to shelves. When not in the office, she enjoys loitering in coffee shops, brushing up on her Brooklyn 99 references, and petting as many dogs/cats as physically possible. She’s so excited to be a part of the Sarabande team!